Load the Game you want to Edit Cheats on and then go to Options and then Cheating . 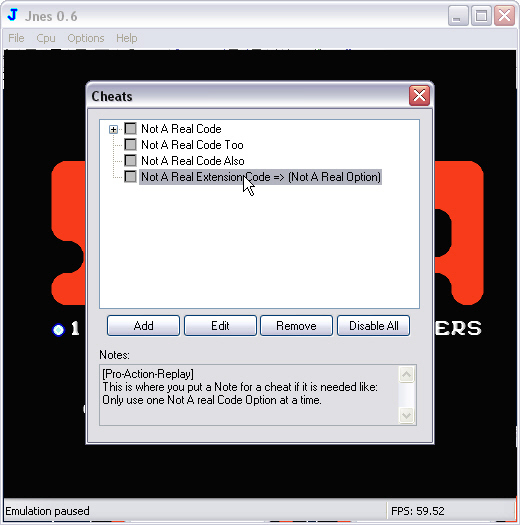 Highlight the cheat by clicking once on it and then click on the Edit button. 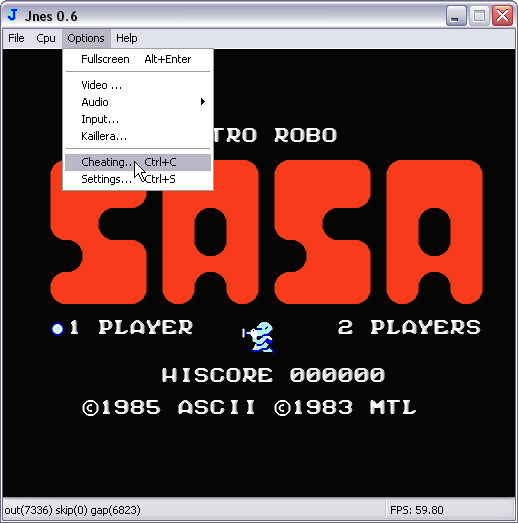 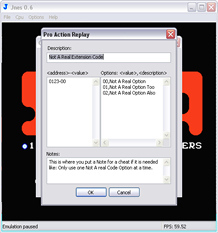 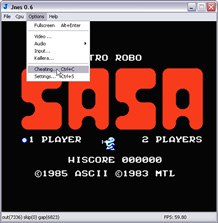 The Pro Action Replay Dialog will open for you to make any changes to your Cheats Description, Codes, Extension Options or Notes and once you have, press the Ok button. You will be back to the Cheats Dialog where you can then close it to go back to the Game. That's all there is to Editing in Jnes.